WDC just became an adult today! 18 years young! 18 candles on the cake! 18 gifts to be given! 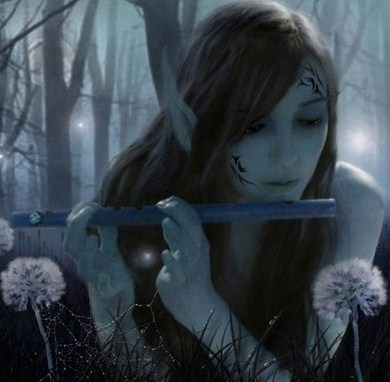 My muse just tuned in late...but has her poem song all ready to celebrate! How about you? YES? Here is a party poetry contest just for you! 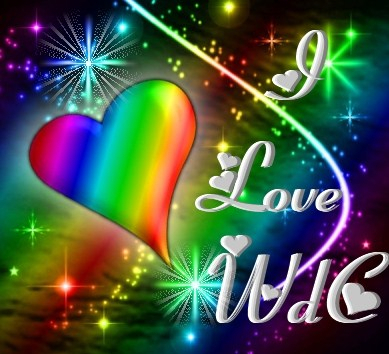 Create an Acrostic Poem to celebrate WDC's 18th Anniversary! Make it pretty and positive! 3 lines to 40 lines maximum. Your Key word has to relate to WDC or birthday somehow! "Acrostic Poetry is where the first letter of each line spells a word or phrase, usually using the same words as in the title." You have 18 days to complete your party favour. Sept 1-18 at midnight! Prizes: 18 Merit Badges. One to each of 18 lucky partiers! I get to pick winners! Shines out as a spectacular star in the vast Cyberspace. Re: Re: Re: WDC Come Celebrate 18 ! Re: Re: WDC Come Celebrate 18 ! Re: Re: Here's my Acrostic! Happy 18, WDC! Re: WDC Come Celebrate 18 ! Re: Here's my Acrostic! Happy 18, WDC! Generated in 1.62 seconds at 12:34pm on Apr 23, 2019 via server WWW2.